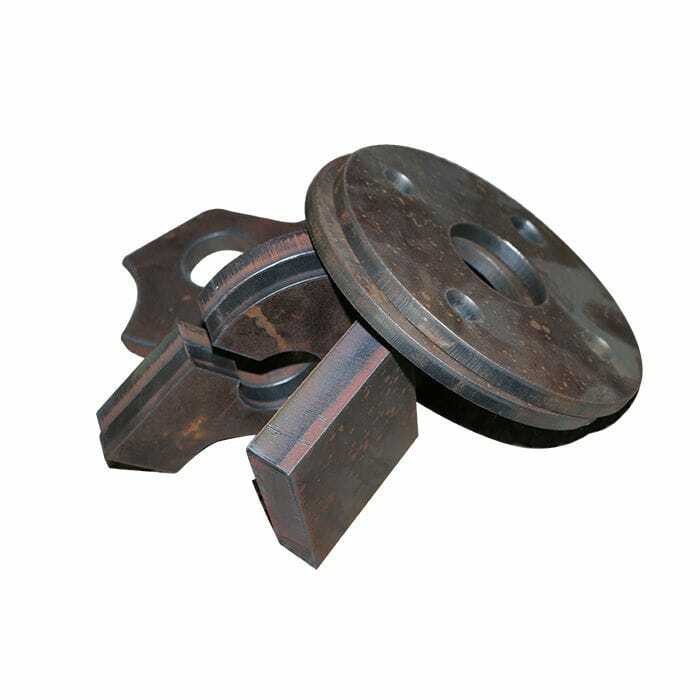 Both for metal plate & tube cutting! Support plasma and flame cutting! 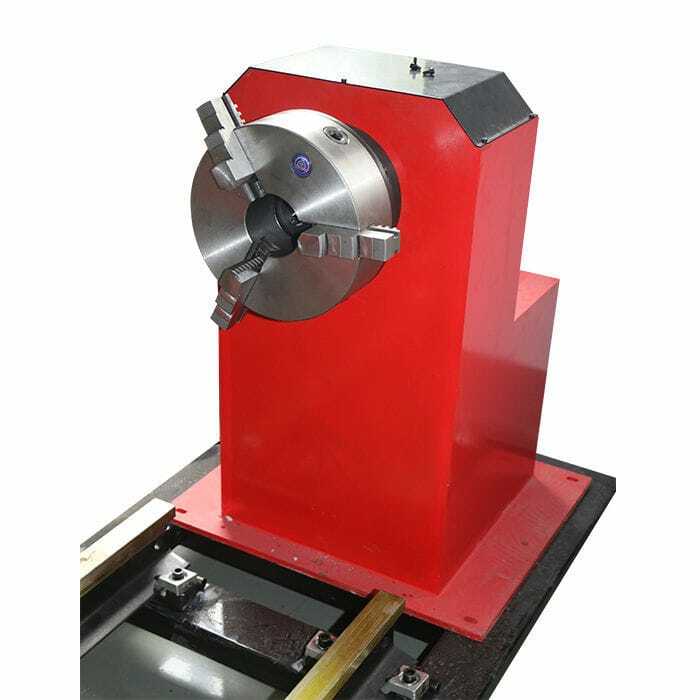 POWER-ET is an economical, simple cnc tube and plate cutting machine. The advantage of POWER-ET is that it integrates horizontal, vertical, and rotary tube functions. 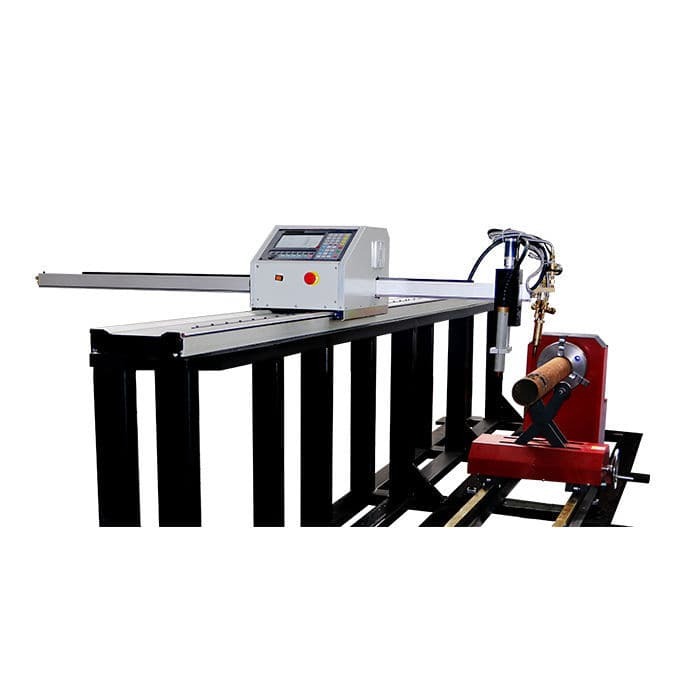 At the same time, it is equipped with plane nesting software and tube nesting software. Both plane cutting and tube cutting can be performed using nesting software. The operation is very simple. Compared to traditional machines, POWER-ET improves work efficiency and saves time for you.